"Go home, Clary," he said. He sounded very tired, as if the effort of telling her how he really felt had drained him. "Go home." All her plans evaporated--her half-formed hopes of rushing after Fell, saving her mother, even finding Luke--nothing mattered, no words came. She crossed to the door. Alec and Isabelle moved to let her pass. Neither of them would look at her; they looked away instead, their expressions shocked and embarrassed. Clary knew she probably ought to feel humiliated as well as angry, but she didn't. She just felt dead inside. If you haven't already read my posts about the Mortal Instruments series, you may not know that I love it!! I love Jace and all of the twists and turns the books take. Although I am less than halfway through the book, I am shocked by what has happened so far...most of the shocks are good. I like how these books don't just have a big climax at the end, and everything else is just slowly building up, like many other books. These ones definitely take you on a roller coaster ride of ups and downs. 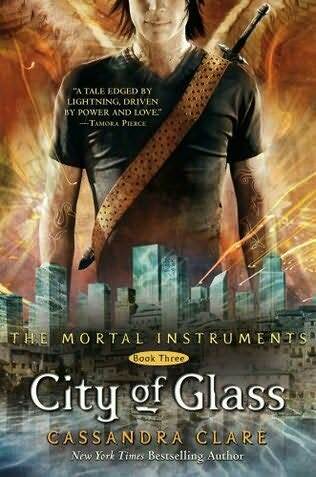 I can't wait for City of Fallen Angels to come out next May!!! 'If you have read the books, what did you think of them? Which one is your favourite so far? 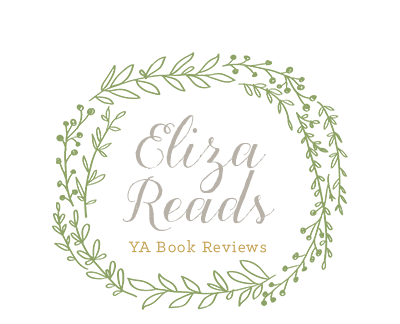 Click HERE for my review of City of Bones, and HERE for City of Ashes. Haha, thanks :) I LOVED it!!! Thanks for the recommendation! I can't believe I didn't want to read them at first...I'm crazy, apparently!